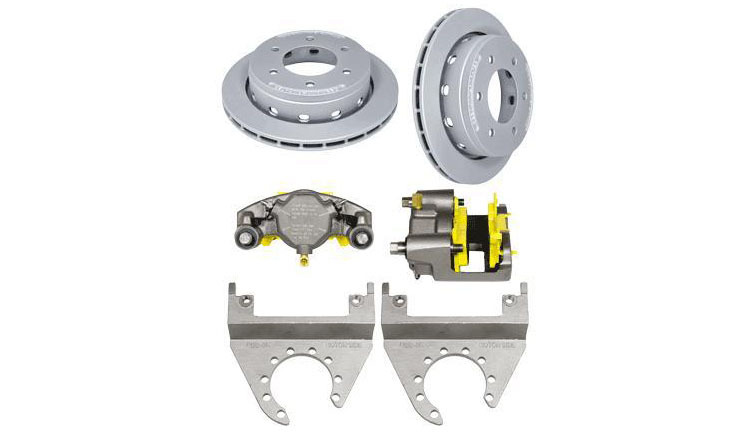 Deemax Components features a full line of Hydraulic Disc brakes for your Boat Trailer. These kits are available for both 5 lug and 6 lug trailer axles. They feature both MAXX coated rotors and components and also stainless steel components for optimal performance in saltwater environments.